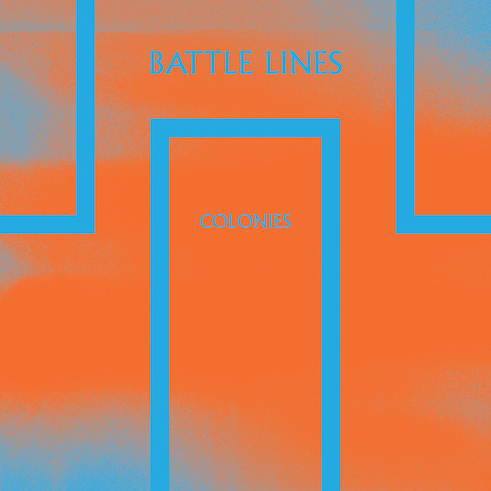 Colonies is the latest 7″ from UK quartet Battle Lines. Haunting and fraught with inner conflict, the title track fuses intense, atmospheric guitars, surging rhythm and fragile lyrics that disarm the soul, while tearing down emotional walls with pensive accounts of love, loss and purgatory. Formed in the spring of 2012, in Leeds (UK), founding members Carly Humphries, Matthew Bradley, Ralph Sayers and Luke Barnfather spent early months writing and recording with producers James Kenosha (Dry the River / Pulled Apart By Horses), Lee Smith and Jamie Lockheart (The Cribs / Forward Russia). Battle Lines came to national attention with their self-released limited editionHearts 7”, in March of 2013, helping introduce them to fans across the UK. The band followed this up with debut performances at Reading and Leeds Festivals, Beacons Festival and sold out shows across the UK. Following the success of Hearts, Battle Lines returned to the studio and recorded their next single “Colonies.” The blistered lullaby is replete with wistful paradoxes of emotional and sexual indifference; echoing distaste with the hypnotizing line, “You mean nothing to me.” The limited 7” features the title track as well as a new song entitled “Push.” Additionally, Colonies’ artwork was created by Nick Steinhardt of Touché Amore, who also designed the cover of Deafheaven’s recent album Sunbather. 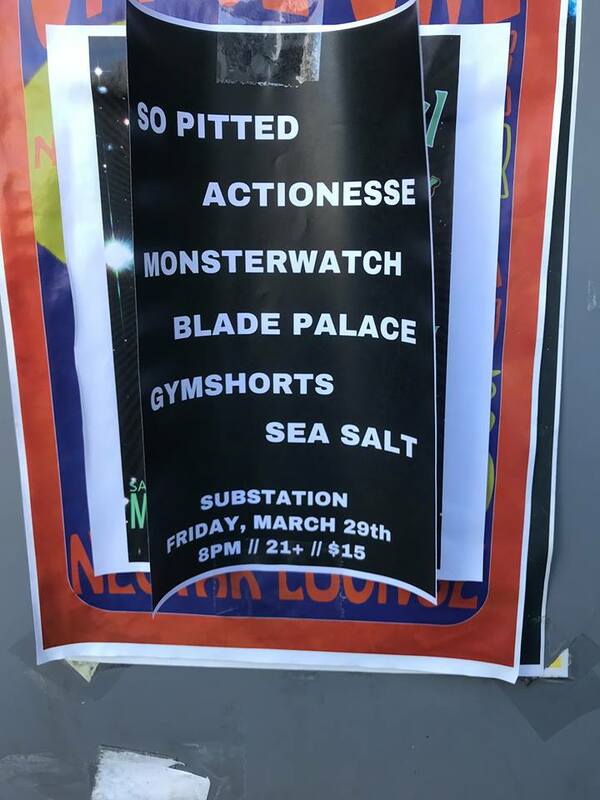 Leading up to the release, the band will make their way stateside for their first appearance in the U.S. at SXSW in Austin, TX.